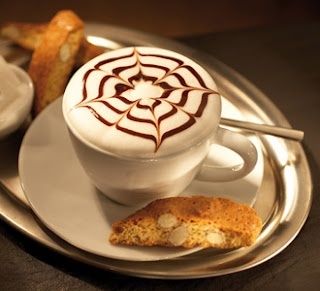 I wish that we could sit together at my kitchen table with some coffee and chat. Since, that is not possible, I thought this was the next best thing. I encourage you to take a few moments and watch the video. If you happen to have attended the Speak Up Conference this last week, I would love to connect with you. Please leave your name and your take away from the conference in the comment section. I am having an incredible time at the Speak Up Conference in Michigan. I can’t wait to tell you all about it next week. Right now, I need to get back to sessions, but I wanted to leave this song with you today. Conference session is in full swing. Since I have attended and helped with several, I thought I would share a few tips with you today. Don’t leave just yet. I think you will find a tidbit or two that will be beneficial, even if you never plan on attending a conference. The whole idea of a new hair cut may seem a little silly to you, but stick with me. If you are more confident in your appearance, then it will shine through in your actions. You will be more willing to go up and introduce yourself or even ask questions during a session. Not to mention the impact it will have in your speaking critique groups or publisher/agent appointments. These items may seem a little obvious, but I assure you when you are trying to not only get your stuff together, but everything for your family lined out something maybe forgotten. You want to be prepared. Therefore, keep your speaking or writing notes together in a folder or on a thumb drive along with your conference schedule and Bible. Go ahead and put them in a briefcase or shoulder bag that you will not leave the house without. I’m certain there must be at least one person reading this blog thinking, “you’ve have got to be kidding me. This lady is taking this a little too far.” Hear me out and then decide. After attending a few conferences, I found myself constantly flipping through my purse and bag to find a business card, one-sheet or my notes. 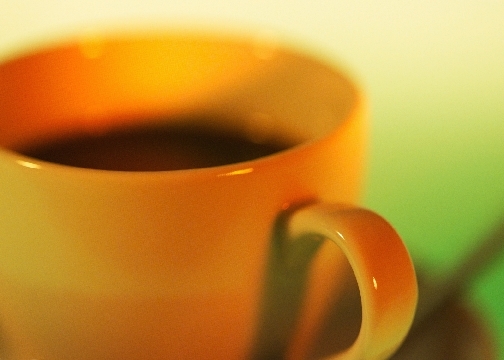 It was embarrassing, especially when you factor in the importance of a good first impression. Therefore, I now utilize a small three ring binder for all my conferences. 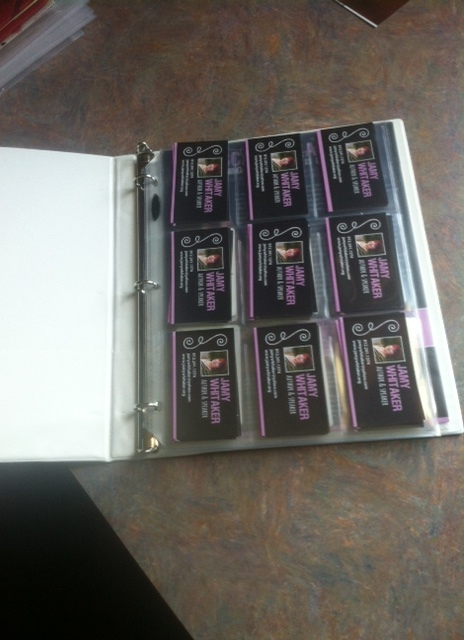 I use baseball card holders for my business cards, placing 3-5 in each slot on two sheets. The first row on the second sheet I leave open for the cards I will be receiving. 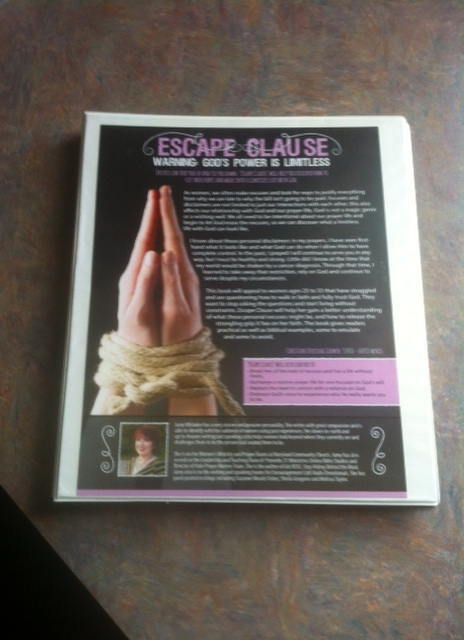 I also use the 8 1/2 x 11 sheet protectors for holding my one-sheets for publisher appointments as well as placing one in the front sleeve of the binder to potentially peak someone’s interest in my book. An additional copy of the conference schedule is placed in this binder. Everything I need is all in one location, right at my fingertips. Obviously, you are going to need clothes, shoes and accessories, but how do you decide what to choose? I would suggest you have a friend or spouse give their input on your possible choices to help you determine what to bring. 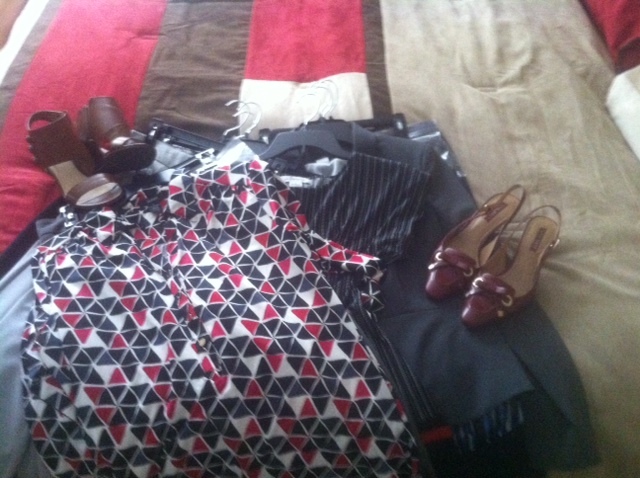 My suggestion would be an assortment of comfortable, yet professional shoes and clothes. It helps if you can mix and match pieces, to cut down on luggage space. 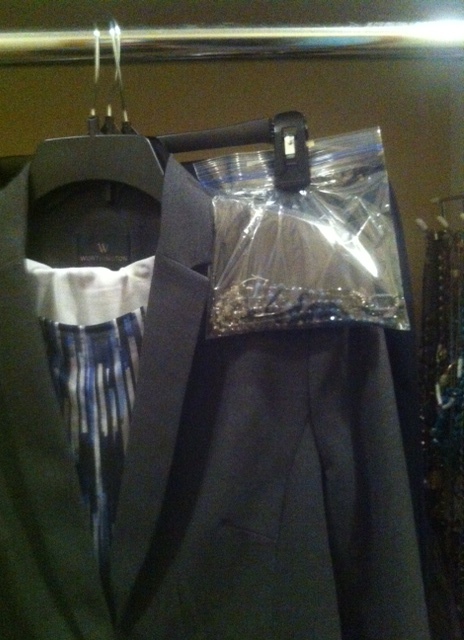 A quick tip on keeping your accessories straight – Ziploc bags. After trying on and selecting, not only the outfit and shoes, but also the jewelry; I will hang the clothes together until they go in the suitcase with the accessories for that particular outfit in a zip bag hung on the pant/skirt hanger. You can use this same idea when packing for a vacation with the kids – putting their socks, hair ties and jewelry in one. I saved the most important tip for the end – prayer. You need to be praying for the event before the first session even begins. I also encourage you to ask your family and friends to come beside you and pray with you. Dear friends, make no mistake there is power in prayer. Whether you are attending a writing/speaking conference with hundreds or a little league game, you need to bathe it in prayer. God longs to be actively a part of your life. 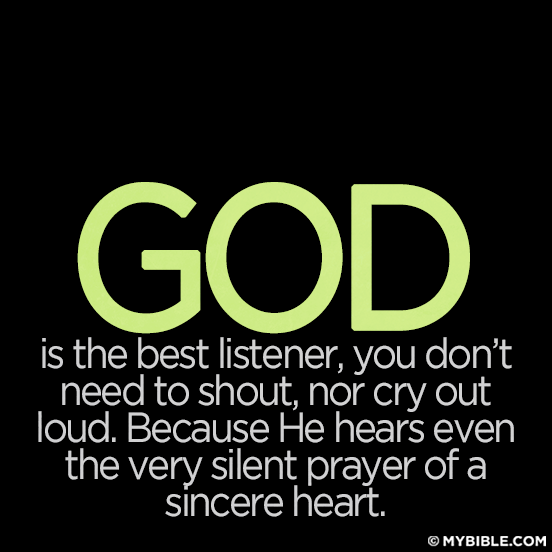 Prayer is the best way to not only talk to Him, but also listen to His still small voice as He graciously guides your steps. 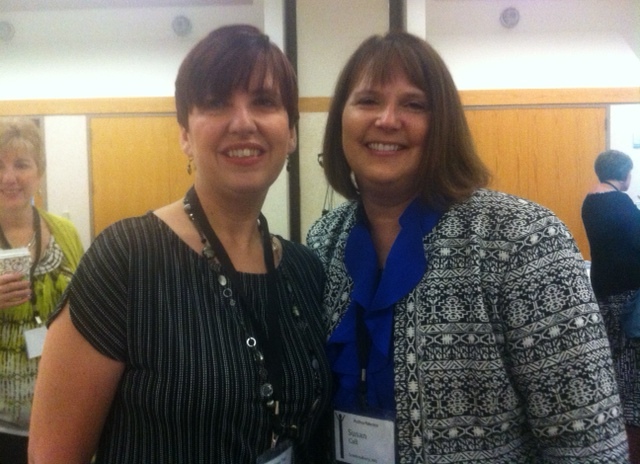 Your Turn: Do you have a conference/travel tip that you would like to share today? If so, please leave it in the comment section. Also, if there is something I can pray for with you, please leave that as well. I do ask that you would keep me in your prayers over the course of the next few days as I travel to Grand Rapids to attend the Speak Up Conference. When I was growing up, I recall numerous short trips that my family would take, both near and far. So many memories wrapped tightly around these vacations. One in particular that sticks in my mind was a trip to the Dunes State Park off Lake Michigan. Like most of our adventures, my mom had lovingly packed a cooler filled with goodies. Instead of heading straight for the beach we decided to try our hand at one of the trails. After carefully examining the map, we determined to tackle Mount Baldy. It wasn’t like we were scaling Mount Everest or even Pikes Peak, just a sand dune in Michigan. How hard could it be? It amazes my children that when I was their age I did not have a cell phone. The look on their face shows such disbelief. They begin to think I have to be as old as dirt. In the world they are growing up in it does seem foreign not to see people talking or texting on cell phones. Although they have downsides, I must admit as a parent it is very comforting to be able to reach my daughter, who is away at school, at any time and she can in turn respond from anywhere on campus about anything that is going on in her life. It makes the distance almost melt away. Dear friends you can come to God at any time of day or night – He doesn’t have select “office” hours. You can also pray anywhere. It doesn’t have to be at church on Sunday or at the dinner table before meals. In addition, we can bring anything to God in prayer. 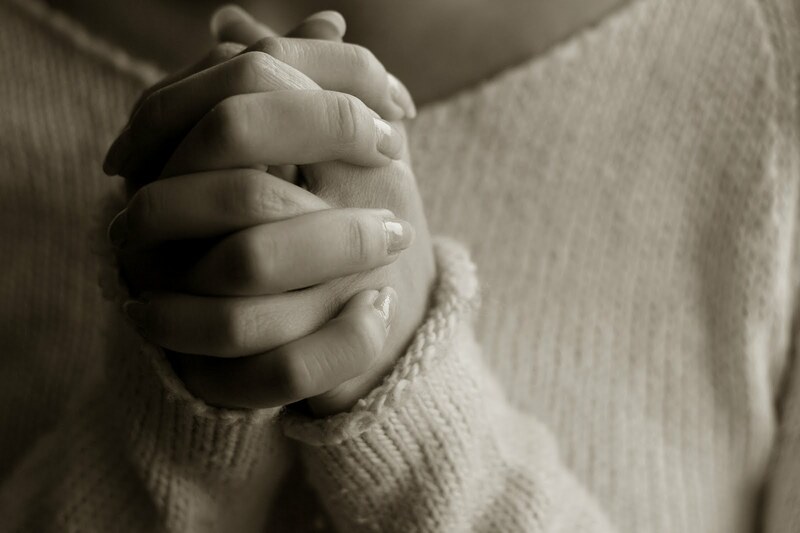 We must keep in mind that prayer doesn’t have to be long or complicate. It is simply a conversation between you and God. Therefore, just tell Him exactly what is on your heart – the victories as well as the struggles. Today, spend some time connecting with God in prayer. I would appreciate it if you would pray for me as I make the final preparations for attending the Speak Up Conference later this week. I will be attending several sessions as well as meeting with agents and publishers to pitch my latest book. I don’t know what God has in store, but I am laying it all at His feet. 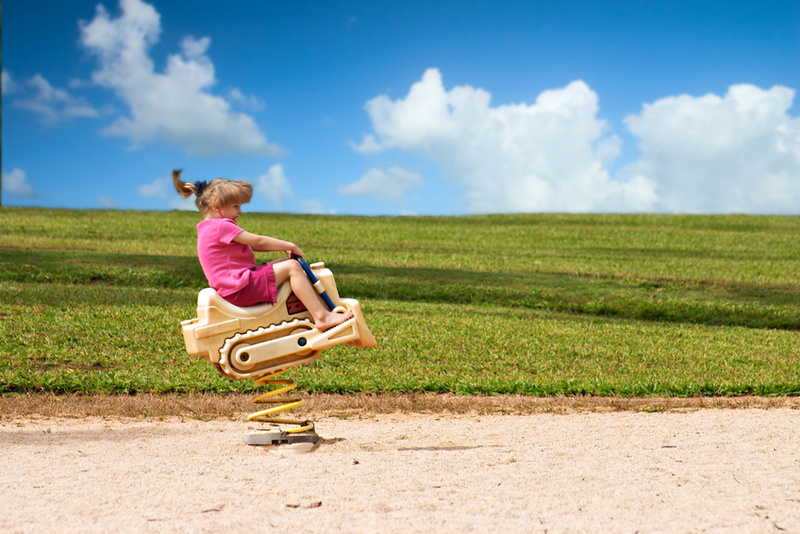 Have full blown tantrums and high-pitched whiny voices made their way into your home? Do you feel a little frustrated? Do you wonder what happened to your precious baby bundle and your patience? You must be the parent of a toddler to nine-year-old. When parenting little ones, big love is needed. Raising Little Kids with Big Love reveals fifteen qualities of love. These are demonstrated through anecdotes and the authors’ conversational style, bringing the characteristics of 1 Corinthians 13 love to life in your parenting and in your youngster. Discover how to: • increase your child’s self-worth by demonstrating patience. • act in kindness to build family unity. • foster sibling relationship rather than sibling rivalry. • control your anger and effectively deal with tantrums. • be your child’s advocate in the school setting. 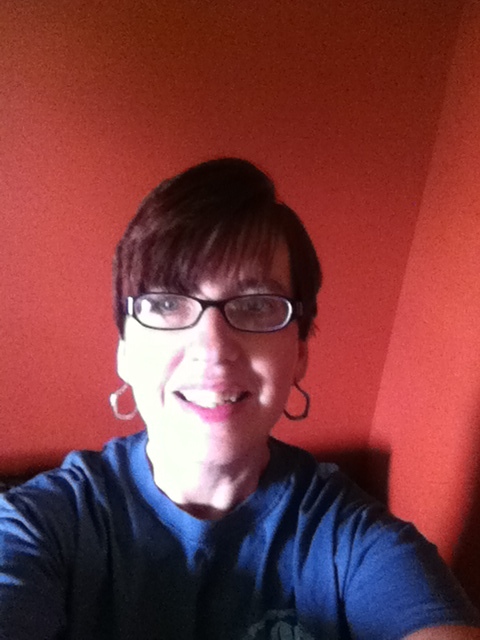 • support your gifted or special needs child. • build a relationship with your kids that will last a lifetime. The 1 Corinthians 13 Parent series is based on the famous Love Chapter. What does love look like when parenting little kids? Find out by delving into 1 Corinthians 13. As a mother of five, I was immediately drawn to this book. By a show of hands, who out there wants to raise a child in love? That’s what I thought, you can put your hands down. 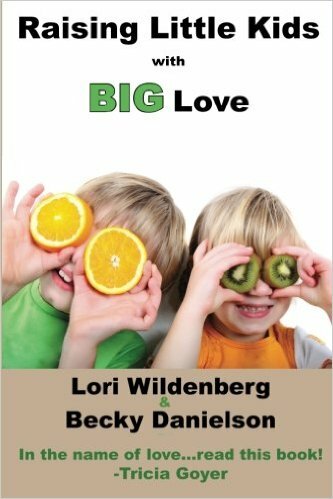 Since that is the desire of your heart, I would invite you to check out Raising Little Kids with BIG Love by Lori Wildenberg and Becky Danielson. These two ladies break down over the course of this book how to be a 1 Corinthians 13 parent. I must be honest, I never thought of applying this chapter of the Bible to parenting my children. This is not to say I am not loving with my kids, I just had never put the two together. I love how they break down this chapter of the Bible into manageable pieces and then go into detail of how to practically apply it to your children. Not only that, there are questions and tips at the end of each chapter. These are great to use as you work through the book, but also a wonderful resource later. They conclude each chapter with a prayer. Let’s face it, without prayer we can not navigate the treacherous waters of this world. We need God as our guide and source of strength. I would definitely recommend you pick up this book for yourself or as a gift for a parent you know. It will be a fabulous resource for them and their kids will thank you for it. Growing up, I had a love-hate relationship with the monkey bars. I loved the idea of going from one side to the other floating on air. Other kids seemed to effortlessly glide across. It seems like as soon as the Fourth of July rolls around the rest of summer is gone in a flash. 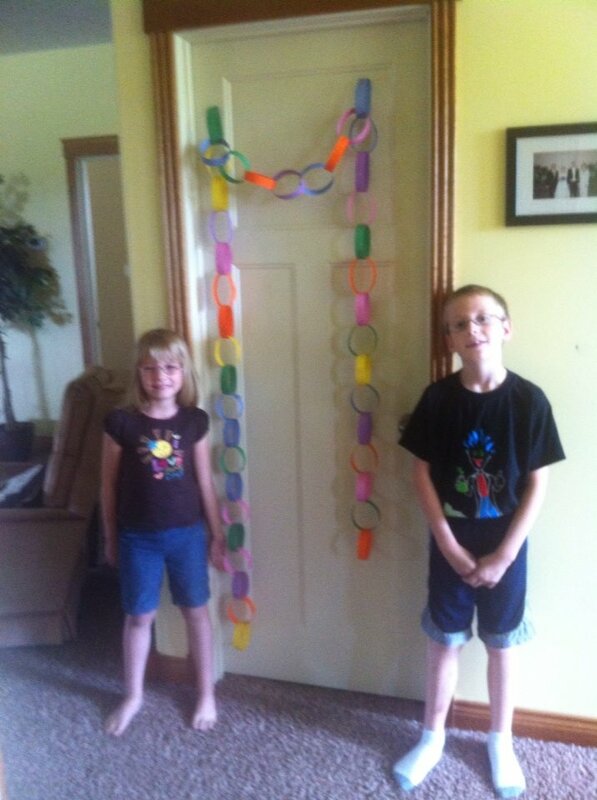 So, today I thought I would share an idea that my younger kids absolutely loved – the countdown chain. You can use this for counting down to a vacation, start of school, birthday or any number of occasions. For our chain, I cut various colors of cardstock (construction paper would also work) on my large paper-cutter to make it go faster. However, if the kids wanted to get involved, allowing them to cut the strips by hand would work just fine. After you have an activity on each of the strips of paper, then begin making a paper chain. You can tape or staple the ends together. Once the chain is constructed, we hung it up on the doorway. The kids not only had a visual for the number of days left, but also eagerly anticipated what that day’s activity would be. It is a great way to countdown and have fun along the way. I would love to hear from you today. What is a fun activity or idea you could share? It doesn’t have to be limited to children. I am still young at heart. And now to announce the winners of the books. Ladies, if you could please email me your address. 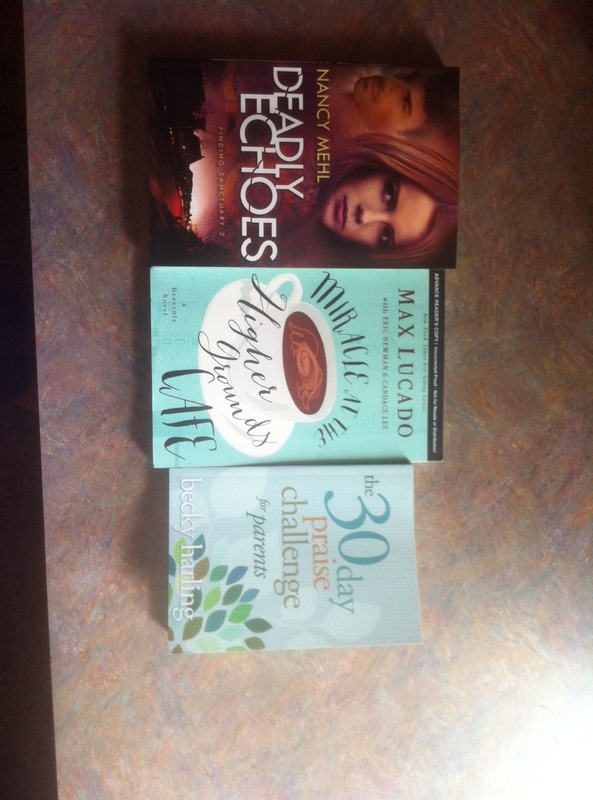 Also, if you have a preference on one of the 3 books listed let me know. Otherwise, it will just be a surprise. If you are like me, you have lots to do today. Therefore, I am going to make this short and sweet. 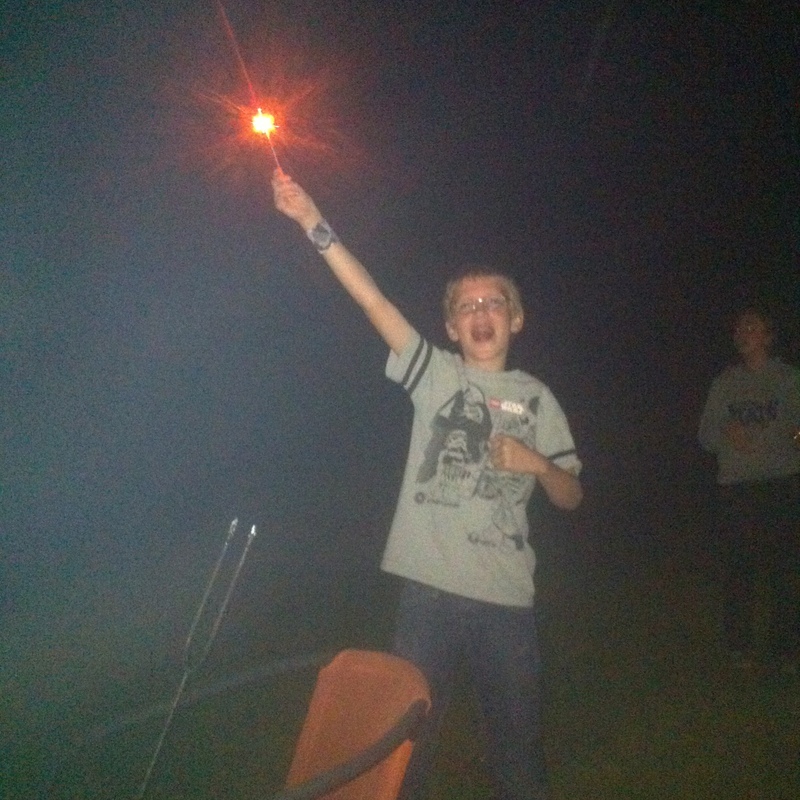 The 4th of July holds so many memories for me, both as a child and with my own. But instead of sharing my memories with you today, I would like you to leave a memory in the comment section or a picture on my author page on facebook. Each memory or picture will get you an entry in the give away for FREE books. I will announce the winners on Monday morning, so you have until Sunday at midnight to enter. Don’t miss out! Now, go make some memories. I didn’t use to like being on the water. Don’t get me wrong, I loved to swim and be at the beach, but the thought of being in deep water on a boat was not my idea of fun. However, as I have gotten older I have found being out on the water is very soothing. 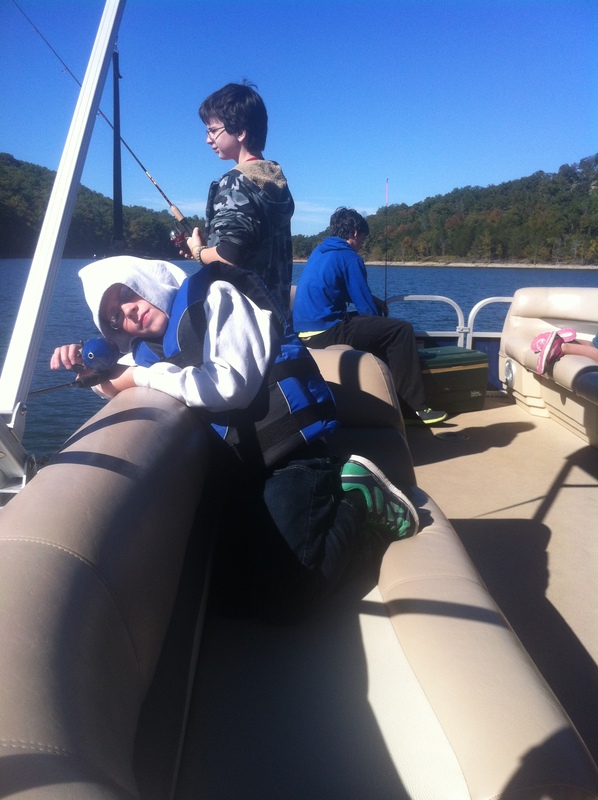 Last fall, on a family trip to Missouri, we rented a boat for the afternoon. My husband, the avid fisherman, was eager to take the kids fishing. It was a crisp October afternoon. We loaded up and headed for the water. After a few (okay, actually several) pictures of the kids on the boat and fishing, I was content to sit back and take in the warmth of the sun and movement of the boat. When Mitch found a “good spot”, he suggested that maybe he should set the anchor before the kids started casting. I didn’t think that extra step was necessary. The wind wasn’t blowing that much and we were back in a cove. Well, it wasn’t long before I noticed what he was talking about, the boat was drifting towards the rocks. Dear friend, you and I are a lot like the fishing boat. Even in seemingly ideal circumstances, we can drift if we are not anchored. The enemy wants nothing more than to pull us away from God and our beliefs. He is tricky and won’t do it all at once. No, it is very slow and subtle, just like the wind on the lake. It pulls us away unless we are grounded or anchored in Christ. You and I must make the choice each and every day as to whether to use the anchor or not. Don’t be careless – cling to God. He is our rock. We can count on to hold us firm even when the storm winds blow. Are you anchored to God or bobbing along on your own? Turn to God for safety and security. If there is something heavy on your heart today, I would love to pray for you. Simply leave your request in the comment section.